35th annual Nature’s Images Arts & Crafts Fair 2017. 1000 Islands photo. 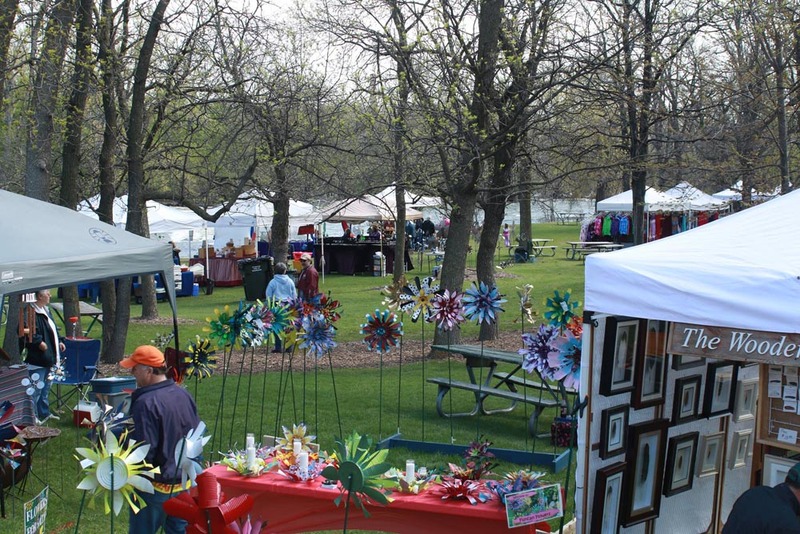 KAUKAUNA — The 1000 Islands Environmental Center will host its 35th annual Nature’s Images Arts & Crafts Fair from 10 a.m. to 4:30 p.m. May 21, 2017. Artists will be both selling and showcasing their creations including nature related photography, paintings, sculpture, crafts from natural materials, botanicals and herbs, according to the announcement on the 1000 Islands Facebook page. There will be concessions serving brats and burgers as well as a bake sale inside. Children will love getting their face painted and spending the day in the park. The fair is held on the Environmental Center grounds, just outside the nature center, which will be open all day. This event is free to the public and handicapped friendly. Stop down to enjoy a beautiful day of art, food and friends while supporting the 1000 Islands Environmental Center. The 1000 Islands Environmental Center is located at 1000 Beaulieu Court, Kaukauna. For directions tap HERE.